What do you get when you cross your favorite candy with delicious cake? Two words: dessert awesomeness. The results make for incredible eye candy, too. Balaboosta’s Bakery, where you can place your order online, is responsible for making these amazing creations. 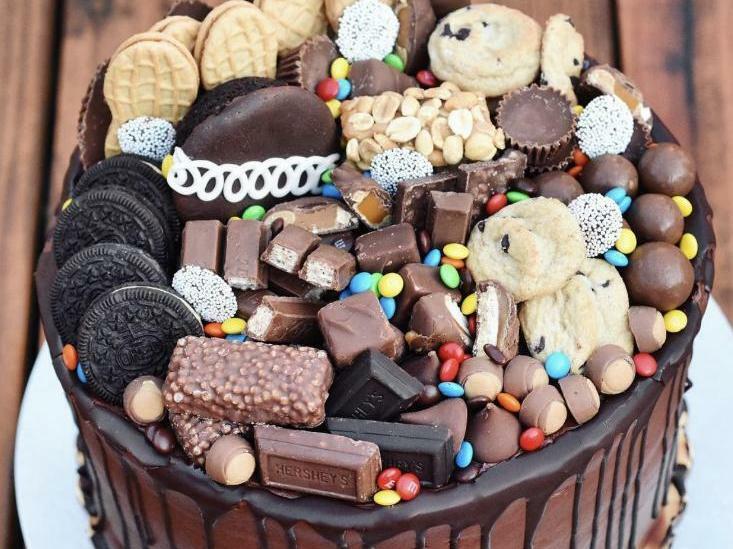 Below, 12 photos that will make your mouth water.